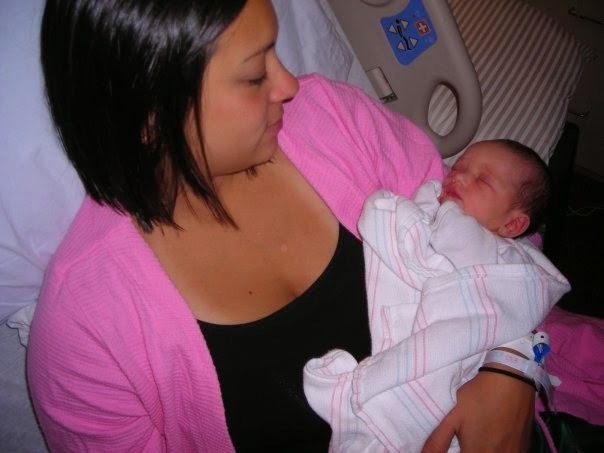 It will be 6 years ago this Thursday that you made me a mom. And in those years, I have made many promises, both to you and to myself, on the life we would embark on together. On the day I found out I was pregnant with you, I promised that I would be the best mommy I could be (despite how absolutely terrified I was of becoming a mother). I knew that you would need me to take the lead when I was clueless, be strong when I was scared and care for you when I wasn't sure how. Because you would rely on me for survival. On the day I found out you were a girl, I promised I would live a life exemplary of strength, courage, compassion, empathy, beauty and confidence. I knew we lived in a world that would throw mixed messages to you of who a woman is and how she should be. I knew that other voices would compete with mine about your beauty, your worth, your abilities. So I would vowed my voice would be the loudest. On the day you came into the world, a quiet force, I promised I would put your needs before mine: food, sleep, comfort. I would give up hours upon days upon weeks of sleep for your rest. I would forgo my own nourishment to make sure you were fed. I would give up all pretense of comfort so that you were comfortable. My goal in life is to keep you safe. I take these promises seriously, and it is a daily task to be on top of my game to make sure my daughters are empowered, nourished, uplifted and safe. So I appreciate when brands that create the products I use on an every day basis support me in keeping these promises. I am grateful to JOHNSON’S® Baby for stepping up to the plate in the midst of customer concern. 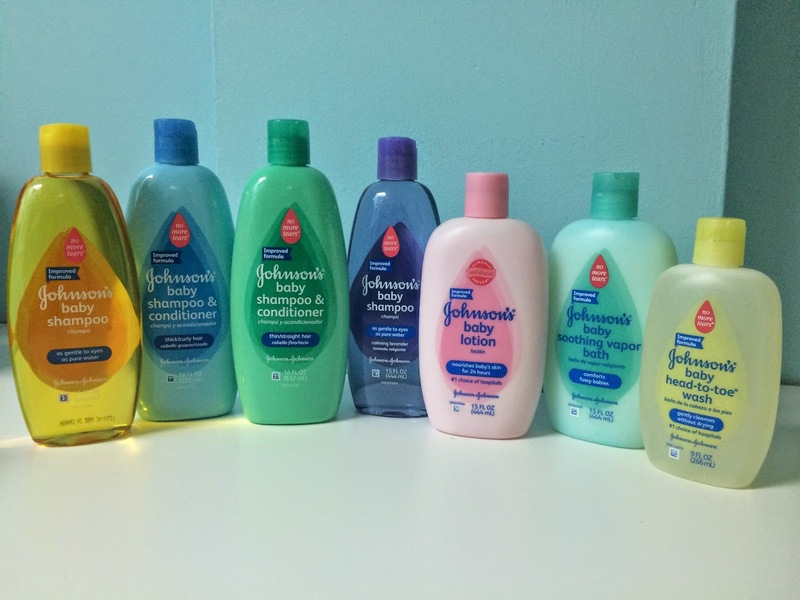 I've used JOHNSON’S® products on my kids since birth, and when I was a kid my mom used Johnson's products on me. There was much rumbling after consumers heard rumors that Johnson's used ingredients that were unsafe in their products. And many times when companies get concerns such as these, consumers are dismissed. But JOHNSON’S® chose to listen. After they heard that parents were concerned about the ingredients in their products, they made the decision to stand up and change their product formulas—not because of safety, but for peace of mind. Just as moms make promises to their children, JOHNSON’S® Baby also makes promises so moms don’t have to worry about the products they use on their little ones. Although their products have always been safe, they changed their formulas to give moms peace of mind. They’ve met their 2013 Safety and Care Commitment to remove formaldehyde-releasing preservatives and reduce traces of 1,4 dioxane from all of of their baby products, everywhere around the world. Additionally, for most of their new and improved baby products, we have removed parabens. For more information about Johnson's Baby policies and timeline, visit safetyandcarecommitment.com. What promises do you make to your kids? How do you work to fulfill them?